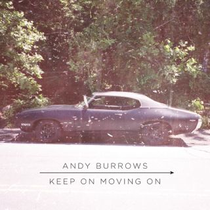 Andy Burrows will release a new single, ‘Keep On Moving On’, on July 2nd. The first fruits of a new deal with Play It Again Sam, the track is taken from Burrows’ forthcoming solo album, which will be released later this year. ‘Keep On Moving On’ first bubbled up while Burrows was spending some studio time with Mark Ronson and Andrew Wyatt, working on a separate, as-yet-unfinished band/project, and Burrows decided he liked the song so much he wanted to keep it for himself. 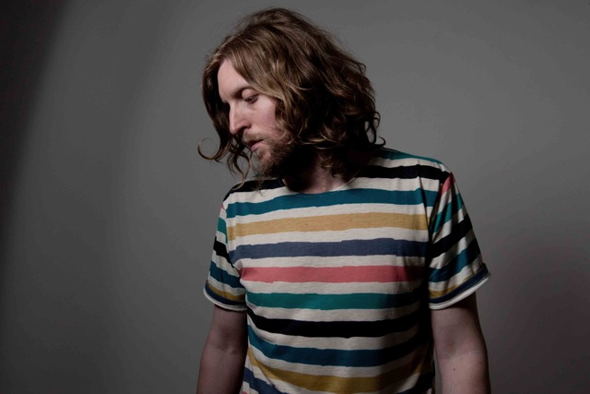 Andy Burrows first came to attention with Razorlight, joining as drummer in 2004 and going on to co-write some of that band’s biggest hits, including the #1 single, ‘America’. Leaving Razorlight in 2009, Burrows joined We Are Scientists as a part-time member, before releasing the album ‘Sun Comes Up Again’, under the moniker I Am Arrows, in 2010. The album garnered righteous critical acclaim and massive radio airplay for its ‘Green Grass’ single, and saw Burrows and his band tour extensively, with headline shows and festival dates, as well as stadium shows as guests of Muse. He then joined with long-time friend and Editors’ frontman, Tom Smith, as Smith & Burrows for 2011’s ‘Funny Looking Angels’. Then, he agreed to decamp to New York to become a full-time Scientist. Amidst all this, Burrows has been hard at work on his own material, using a more straight-ahead approach than on his debut, building an album steeped in rock classicism and raw, melancholic melodies.